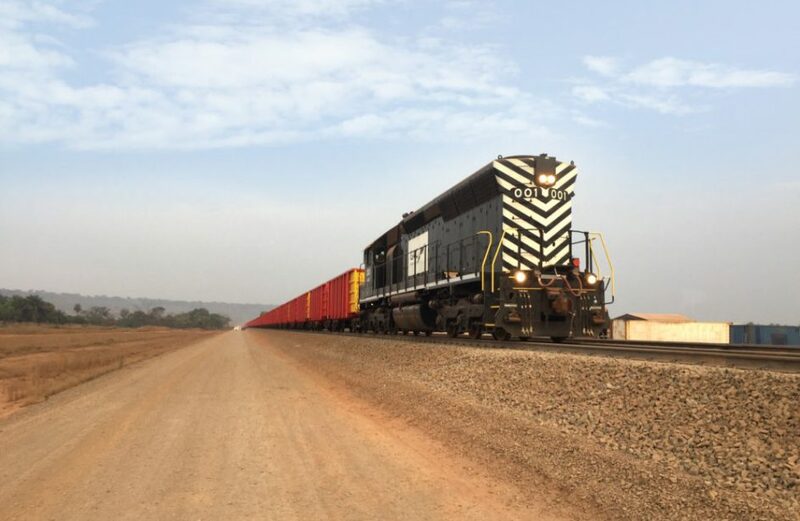 UAE aluminium smelter Emirates Global Aluminium PJSC (EGA) announced yesterday the departure of the first train loaded with bauxite from subsidiary Guinea Alumina Corporation’s mine and its safe arrival to port facilities on the coast. The milestone three-hour, 55-mile journey consisted of 80 railcars loaded with 6,800 metric tons of raw bauxite ore. The ore is not likely to be sold to third parties, as it is planned for use in developing a bauxite base layer at GAC’s new stockyard. Though the majority of infrastructure is in place, EGA does not expect its first sales of bauxite to occur before mid-summer. The firm has completed rail loops and spurs connecting the facility with a nearby rail artery, and port facilities at Kamsar continue to be under construction. Upon full operation, EGA expects six shipments of bauxite ore from the GAC mines to Kamsar per day, totaling a yearly output of 12 million metric tons.